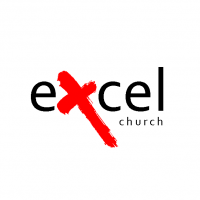 Excel Church - Helping God's People Excel - We Are Now...Excel Church! Word of Righteousness Church has now become Excel Church! We will prepare the people of God to excel! We are privileged to be a part of this exciting movement of God. It's time to EXCEL!